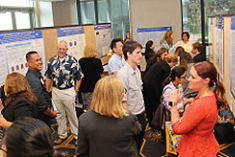 Research is one of UCLA Health's most powerful tools for advancing the science of nursing and improving the quality of patient care and outcomes. 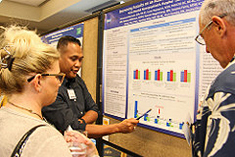 Nurses play an integral role in the research process by asking relevant clinical questions. The development of a research proposal and the conduct of research have far reaching benefits to patients and health professionals. 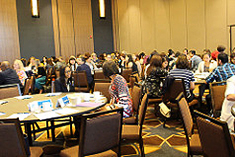 Programs supporting research and clinical practice are unique in that the education and practicum surrounding the design and conduct of research will be incorporated into unit-based research team meetings, allowing the team to simultaneously develop research proposals and learn the research process.